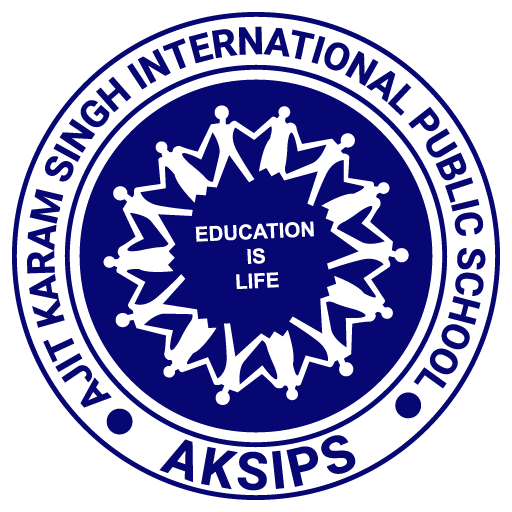 AKSIPS family wishes you a happy gurupurab. 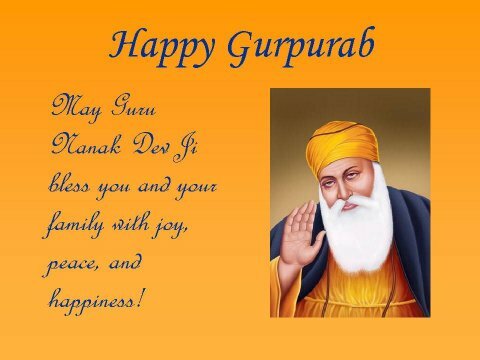 May your life be full of Golden Days always with Guru’s Blessings. Warm wishes on Guru Nanak Dev Ji's Birthday.